The lowest price of SJCAM SJ4000 170 A HD wide-angle lens 6G lens Sports & Action Camera ( Black ) is at Amazon where is it is for INR 4685. This price is INR 12627.4 lower than the other price for the product. The prices for the product change across variants. 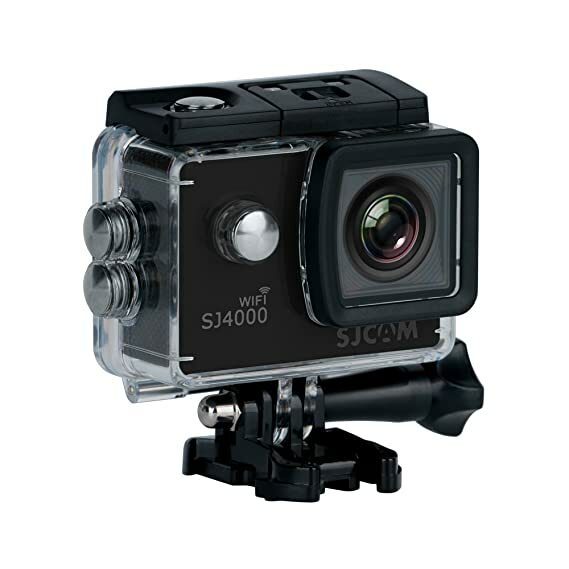 The price for SJCAM SJ4000 170 A HD wide-angle lens 6G lens Sports & Action Camera ( Black ) is valid across Bangalore, Hyderabad, Chennai, Mumbai, Delhi, Pune and Kolkata. 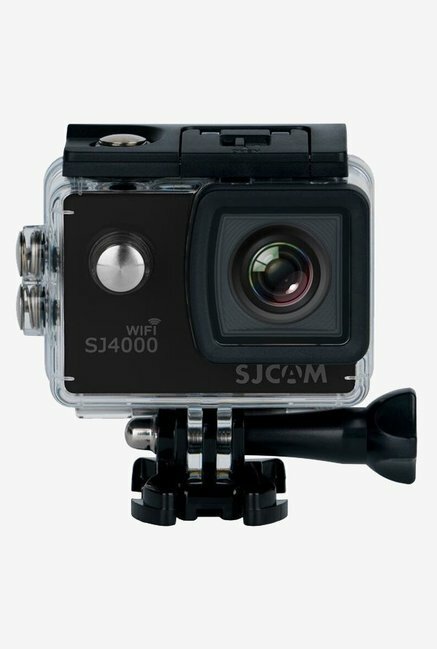 The SJCAM SJ4000 170 A HD wide-angle lens 6G lens Sports & Action Camera ( Black ) is available at best price of INR 4685 on Amazon. They sent me some other ACTION FAKE CAM & dont have 170' wide angle as in the description.